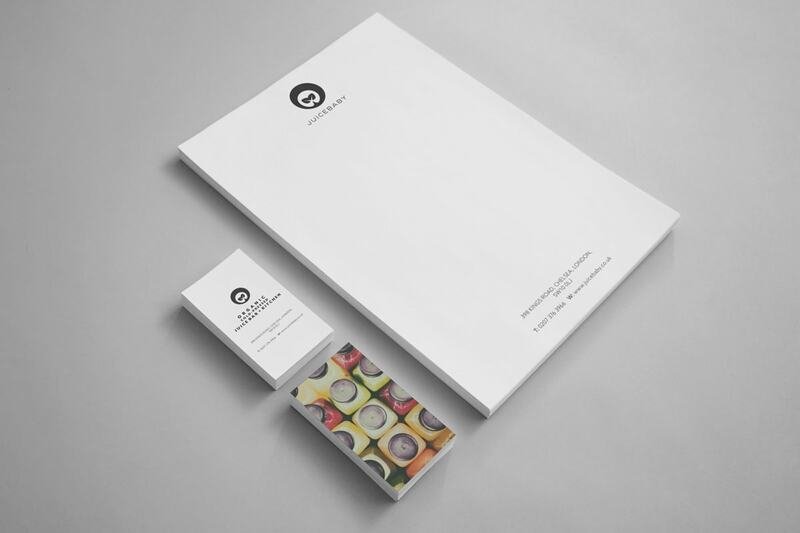 Business stationery designs can be rather dull, dry, drab and mundane. Alternatively, it can be very well designed to convey loads of information to business associates, customers and others. Unfortunately, many businesses overlook the significance of their stationery, falsely believing that few would be interested in studying the bit of paper carefully. Business stationery varies a bit in the definition. While it includes letter paper or letterheads and matching envelopes, more items including invoices, receipts, quotation sheets, business cards and loads of other stuff. These are usually customised to denote the identity of the business. For nearly two decades, corporate stationery also includes printer papers of various kinds, as users move from typewriters to computers. In brief, stationery is the representative of any business. Quality and feel of the paper, overall design and details mentioned on stationery can help businesses evolve by winning customers and associates. Business stationery has been in use for over a century and evolved over decades with advances in printing technology. Companies found it worthwhile to have their name, address and other details printed on writing sheets, envelopes, receipt, invoice and quotation books as well as business cards. A single glance is sufficient to indicate sender of the letter, bill or receipt. In modern times though, business stationery has assumed further significance. It plays multiple roles by augmenting marketing efforts, helping staff to network and creating brand awareness, among others. 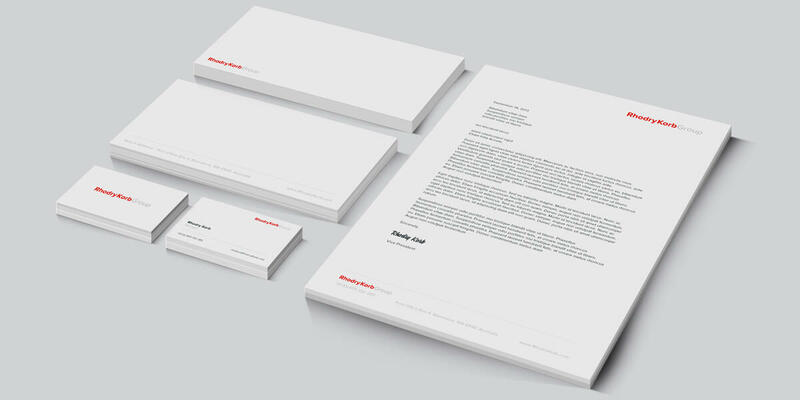 Personalised business stationery printed on superior quality material indeed speaks very well for a company. 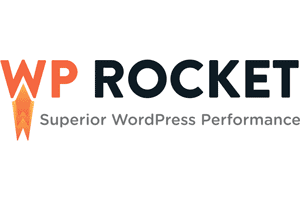 It subtly promotes your business to the right audience. 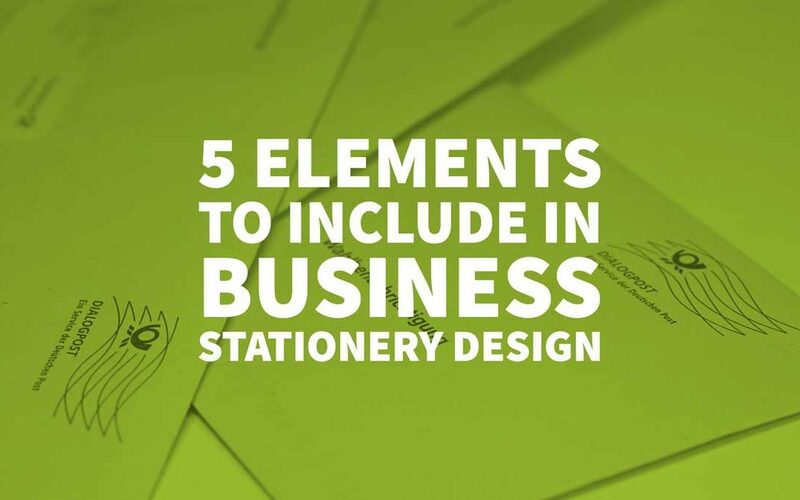 However, to be highly useful as marketing, networking or brand building tools, you need to include five essential elements in your business stationery designs. New businesses, small ventures and start-up companies also require unique stationery. The reason, they have to often seek funding from venture capitalists, crowd-sourcing platforms and banks. For obvious reasons, they cannot submit a business plan on plain paper. Therefore, they require business stationery that gives their business plan a professional look and speaks well about the venture. Other than the name, address, contact details and website of the business, a few other elements can be included on stationery to serve as effective marketing, promotion, customer service and networking tools. All business stationery packages, without exception, should bear the logo design of the business. Company logos serve as brand builders. People tend to remember logos better than words and quickly associate the image with the brand identity of the business. However, to be effective, the logo should reflect nature of the business. For example, a foods related company cannot have aircraft and skies as its logo unless it specifically caters to the aviation industry. Neither can an airline feature a bottle as its logo. The shape and colours of a business logo also play a significant role in grabbing attention. Corporate giants such as the Virgin group and Vodafone use red and its hues since this colour is known as an attention catcher. On the other hand, banks and financial houses tend to be conservative while using colours. 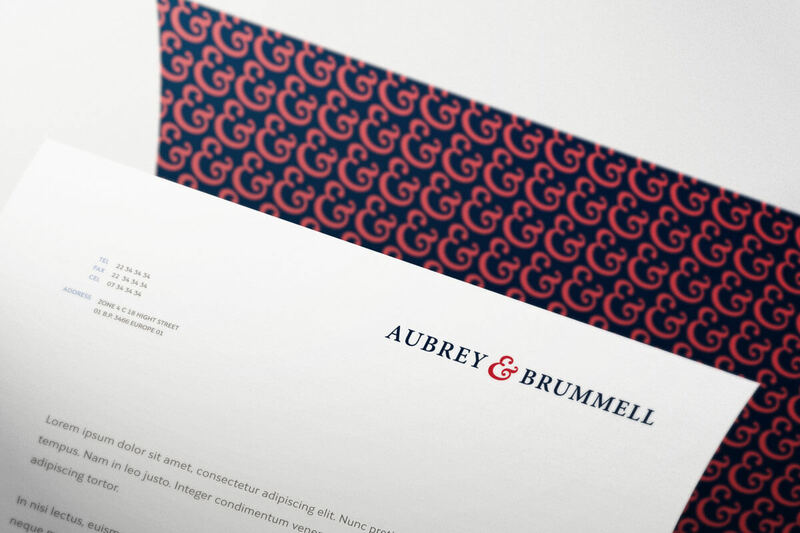 Incorporating a logo is an essential element of custom business stationery. Another vital element for business stationery designs is the company’s catch-line. An excellent slogan attracts customers and business associates. Additionally, the catchphrase is a condensed version of the mission and vision statements of the business. America’s General Electric has one of the best catch-lines, which is used for marketing and brand building. “We bring good things to life”, the GE catch-line also appears alongside its logo in adverts and business stationery. Catchphrases allow business associates, clients and prospective customers to identify with your brand. In these four words, the airline sums up its vision and mission. 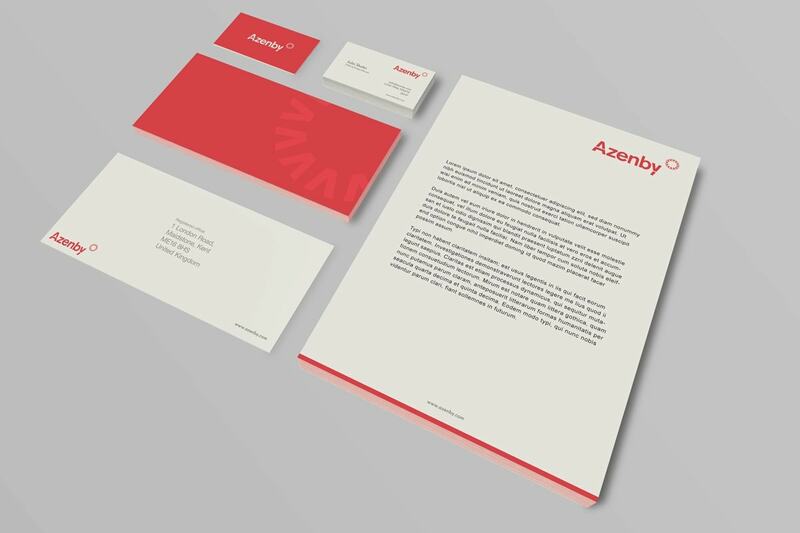 Having them printed on business stationery creates an excellent brand image for the business. Thousands of well-established businesses do not include this small detail on their business stationery. Mentioning the year the business was founded on branded stationery has several inherent advantages. Firstly, it indicates the business has been flourishing over the years or decades. This translates into high-quality products and services that helped keep the business active. Secondly, it also speaks about the experience and expertise of the business upon which customers and associates can draw. 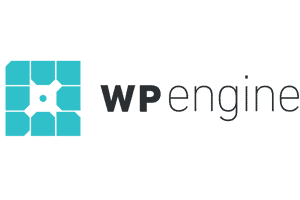 Mentioning the year of establishment, either on or below the logo helps develop confidence and boost the brand among users. In this era of start-ups, some ventures fail miserably and close shop within a couple of years. Hence, a business thriving for at least three years can safely capitalise on its market standing by including its year of establishment as an element in business stationery. 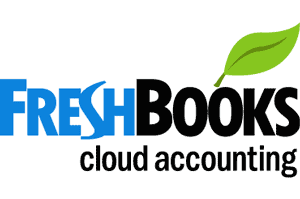 Running any business entails efficient troubleshooting and solving problems faced by clients. Providing a helpline or consumer emergency number on business stationery designs creates a very positive experience among business associates as well as patrons of the product or service. It serves to assure that the business cares for its customers and will go at length to protect brand integrity. Prospective customers often call the helpline to find out features of a product or service the business offers. This can culminate in sales and profits for the business. Helplines, customer care or emergency contact numbers are an ideal way to indicate that the company takes its business seriously. Furthermore, it also serves as an excellent tool to listen to customers for improving offerings of the business. It adds to the customer’s overall experience about the business. In an era of stiff competition, every business tries to outsmart the other by acquiring certifications from international agencies. These include International Organization for Standardization (ISO), British Standards Institution (BSI), Conformité Européene (European Union standards certification) and several others. It serves well for every business to subtly display any certifications it has acquired on its stationery. Printing the logo of these certifiers with specific details about the certification acquired (for example ISO 27001:2017) creates a very healthy impact on business associates and customers. If space does not permit a logo, words like “ISO 27001:2017 certified” is sufficient. It implies that the business offers products and services that meet or exceed standards required to compete in the global marketplace. This element on business stationery also assists new and foreign clients in choosing that particular company over rivals. Certification details can be deftly woven into the design of letterheads and envelopes, business cards, invoices and receipt books, among other stationery. Understandably, there are no limits on what elements can be included in business stationery. However, businesses have to ensure their stationery does not appear cluttered by addition of too many details. Simple designs and few elements on luxury business stationery allow for more aesthetics. 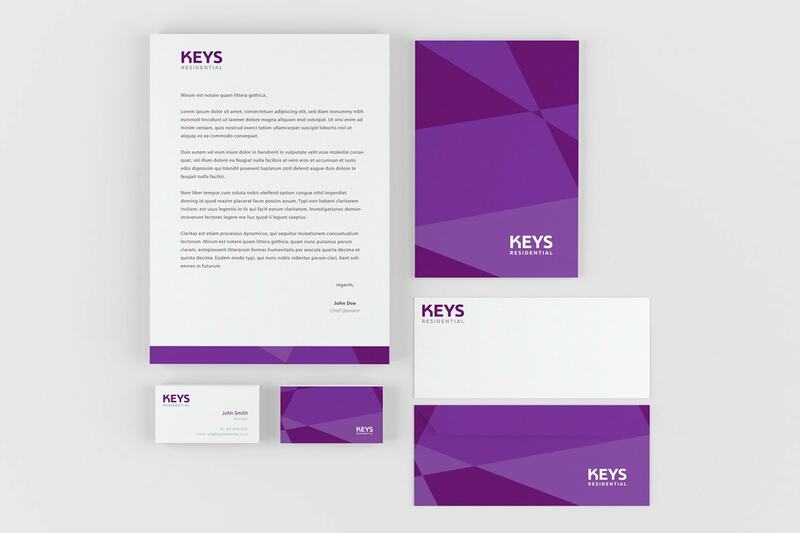 Some more elements can be included in business stationery, provided they do not distract the attention from the name and logo. Understandably, small and large businesses are increasingly deploying social media for marketing and customer service. Social media is preferred over conventional press by millions of people worldwide since it provides information in user-friendly formats. Any business that has a presence on Facebook, Twitter, Instagram, YouTube and Pinterest can derive immense benefits by mentioning these subtly on their stationery. Businesses that operate from multiple locations in a limited geographic area, nationwide or across the globe can add these details on their stationery. Besides mentioning the address of the central office, they can also include names of locations where they operate. Stating these locations has distinct advantages. It helps business associates and customers to gauge the popularity of the business. Additionally, it helps clients and associates located in those areas to explore possible business. Companies that have more than one brand can include their labels as an element in business stationery. The same holds true for businesses that represent various products and is targeting customers. Understandably, huge businesses with multiple brands need not venture into including these elements without risking their stationery looking like promotional brochures. For example, a multi-national such as Nestle cannot include all its consumer brands on a business card or other stationery. Smaller businesses with a handful of brands can do so safely. Businesses can include titles of any awards they have won as an element in a business stationery set. For example, the title can be printed on reverse sides of envelopes, the bottom of letterhead or reverse of business cards. Winning an industry award is something that business associates and clients should know since it builds confidence in the brand. Admittedly, any legitimate business need not prominently display its license numbers. Regardless, mentioning the license and registration numbers do come in handy while bidding for tenders. It may assist decision makers in short-listing the business for an upcoming contract since they may not have time to pore over other documents submitted with the bid. Unfortunately, trends over the last couple of decades indicate, increasing number of businesses have been relegating stationery to the backseat. The reason being email and digital communications which makes sending ‘old fashioned’ letters by mail seem rudimentary. It is worth remembering, emails and other forms of communication lack the personal touch of stationery. 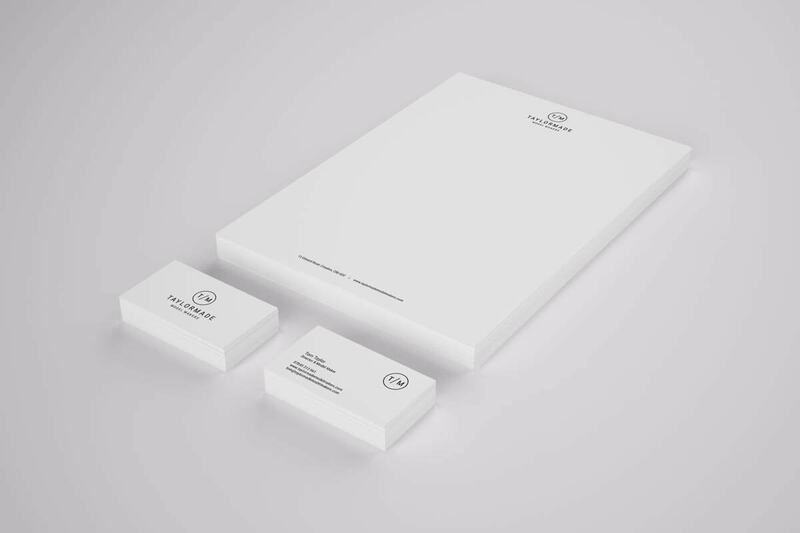 Aesthetically designed stationery with company details subtly incorporated are essential to represent any business. Any business can create an enormous impact with proper elements featured on its business stationery. All the information which have you shared with us is very helpful for my business. I am also doing business stationery items. I have gained more information. information, but great topic. I must spend a while finding out much more orr understanding more. Thanks for magnificent information I was searching for thyis info for my mission. Excellent article, very helpful to a novice! Excellent advice! 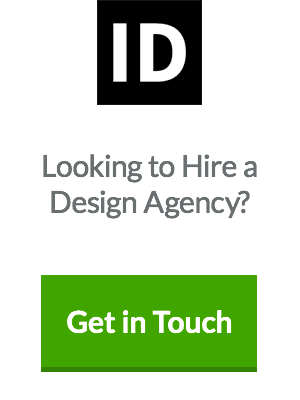 I completely agree that you should only use two to three colors in your design. Things usually turn out much more professional that way. Thanks for sharing. Such useful tips for the business stationery, thanks for providing these elements.